Through the rain splattered window of the Aston Martin I was driving on 12th Avenue in Manhattan, I could see my bicycle parked forlornly outside the Intrepid Sea, Air and Space Museum. A plastic grocery bag protected the seat from the storm. At 4:30 on a Monday night, traffic on the approach to the Lincoln Tunnel was at a crawl. 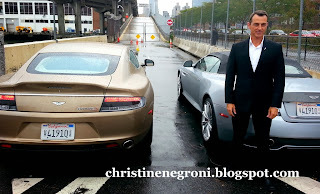 These were not the ideal conditions for test driving a V12 DB9 Vanquish Volante, a car with a price tag of $200,400. But then again, I was hardly the company's target customer. The really serious potential Aston Martin owners would get their chance to drive this car in a few hours at what the newspapers like to call a "tony" bash. That's the kind where the folks in attendance resemble those in the movie, The Wolf of Wall Street. The party was held last October on the very day that plane maker Bombardier was celebrating the 50th anniversary of the LearJet's first flight and the 100th anniversary of the Aston Martin which I wrote about for The New York Times. I know peddlers of high end products like private jets and hand made cars are running after the same customer. 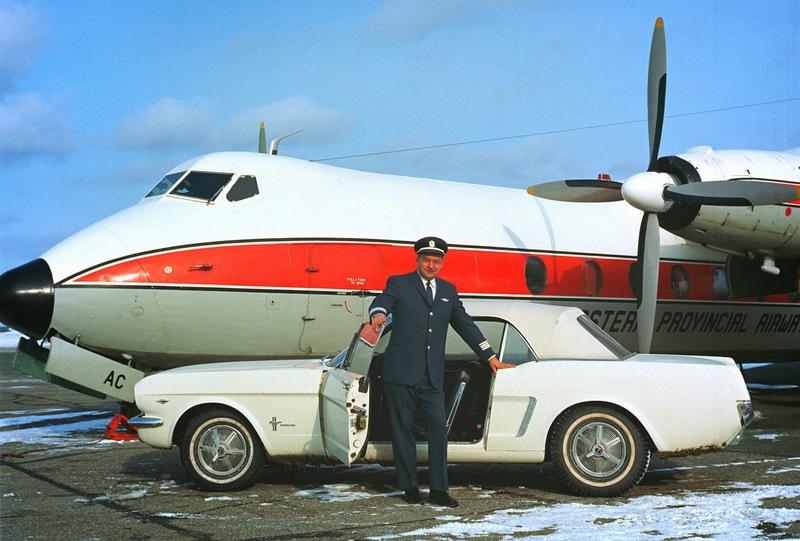 Back in 1964, long before personal jets became ubiquitous, Ford Motor Company sold its very first Mustang to a Canadian airline pilot named Stanley Tucker. The photo the company sent me earlier this week shows the Wimbleton V8 Cruise-o-matic convertible cuddled up to a beautiful Handley Page Herald British turbo prop with the not-so-bad-himself, Capt. Tucker proudly centered in the shot. At the time, Tucker said, "Getting into it is something like slipping into the cockpit and I feel as much a part of the machine as I do when I'm flying." So whether the private jet aficionado really has anything in common with British sports car fans may be beside the point. 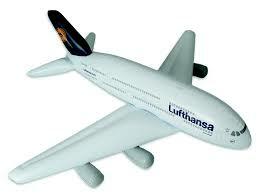 I was wondering whether the people who fly planes have a special interest and aptitude in gauging a car's performance. With this in mind, I asked Aston Martin's press rep if I could invite pilots to try the car and judge for themselves - and for the rest of us, how close the experience resembles flying. He said "yes", and so on a sunny fall day at Danbury Municipal Airport in Connecticut, eight pilots both private and commercial took the Aston Martin for a spin, which I wrote about for Frequent Business Traveler magazine. You can read the full account; including the verbatim comments of these men and women by clicking here. Of course you have to know that our day was about more than driving. Yes, some flying was involved. To learn about our afternoon, keep on reading. We gathered for the test drives as guests of Tom Torti a pilot who operates Westconn Aviation, a collection of beautifully appointed hangars and ramp space. This is where we waited for our turns behind the wheel and to share our experiences afterward. 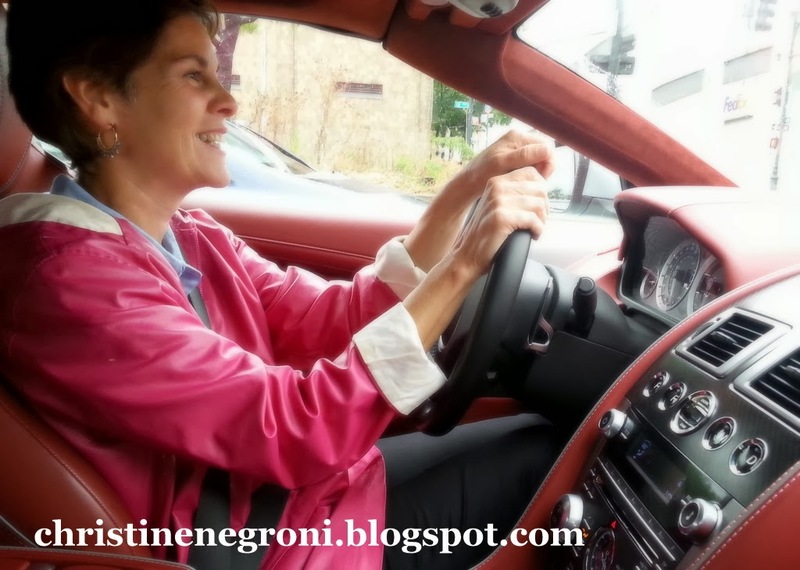 What we discovered during our post-drive chats was that driving the Aston Martin - even for a solid half hour on the winding roads of northwest Connecticut wasn't enough to satisfy our hunger. So we cooked up some hamburgers, with Delta Air Lines captain Pete Frey manning the grill, while private pilot and airplane builder David Paqua took corporate pilot/flight instructor (and sometimes fashion model) Nadia Marcinko up in the Acro Sport he built on the 3rd floor of his glass shop in Stamford. 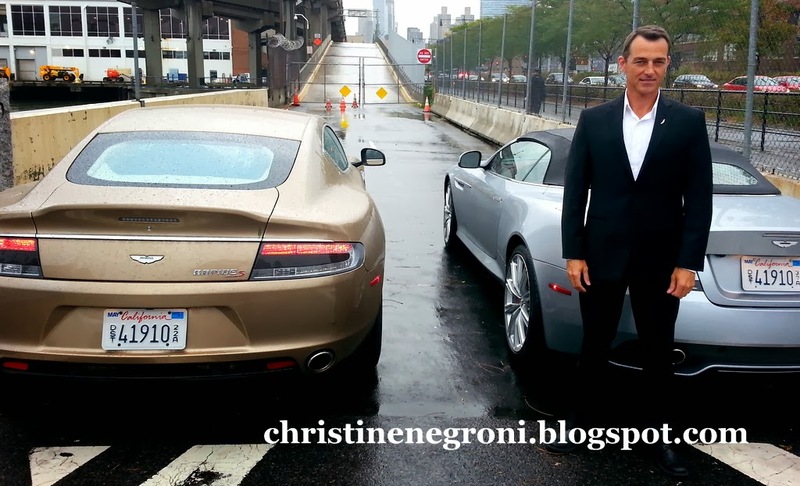 Round about that time, Tom Casey, a retired American Airlines pilot appeared at Westconn with the one activity that might scratch the itch brought on when we realized the Aston Martin was about to leave. 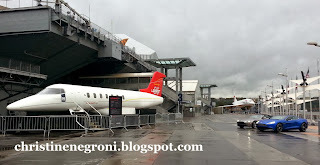 He invited us all to go for some touch and go landings in his Grumman Albatross. Tom's HU-16A flying boat has lived through some pretty dramatic times, not the least of which was Hurricane Sandy - a 2013 storm that wrecked havoc on planes, homes and cars across a wide swath of the north east US. Another set of wings for Jenkins. But the plane was ready. Fat from our burgers and happy about our opportunity to drive a beautiful car on a beautiful day, we were ready too. One last thing remained to be done, Terence Jenkins, Aston Martin's brand ambassador had been a good sport. He had right-seated each and every pilot's test drive, not to mention my own and he deserved thanks. So on his lapel, below the modified wing that is the Aston Martin logo, I pinned a tiny golden airplane. Surprisingly, Jenkins told me he has never flown in a private plane. The timing of his flight back to Los Angeles precluded him from sticking around and joining us on the Albatross. We can hope that someday soon he'll try the drive/fly comparison himself. Jenkins couldn't have crossed the Connecticut state border before the rest of us were airborne. He may have been moving faster. His car may have been handling smoother. Undoubtedly his drive was quieter than the Albatross. Still as one who finds a bike ride around an airport as thrilling as touch and go landing on a rural lake, a day like this just doesn't lend itself to questions of who had the finer time. Probably because we all did. I'm not a car person by any means, but I do love Aston Martin (I blame their sometimes successful tie-in with the Bond franchise for that one). There's just something about "image" they seem to understand...and yes, you got to love the wings. Thanks for taking us on that ride. Please let us know if you ever get Mr. Jenkins in the pilot's seat, and tell us what he thinks!